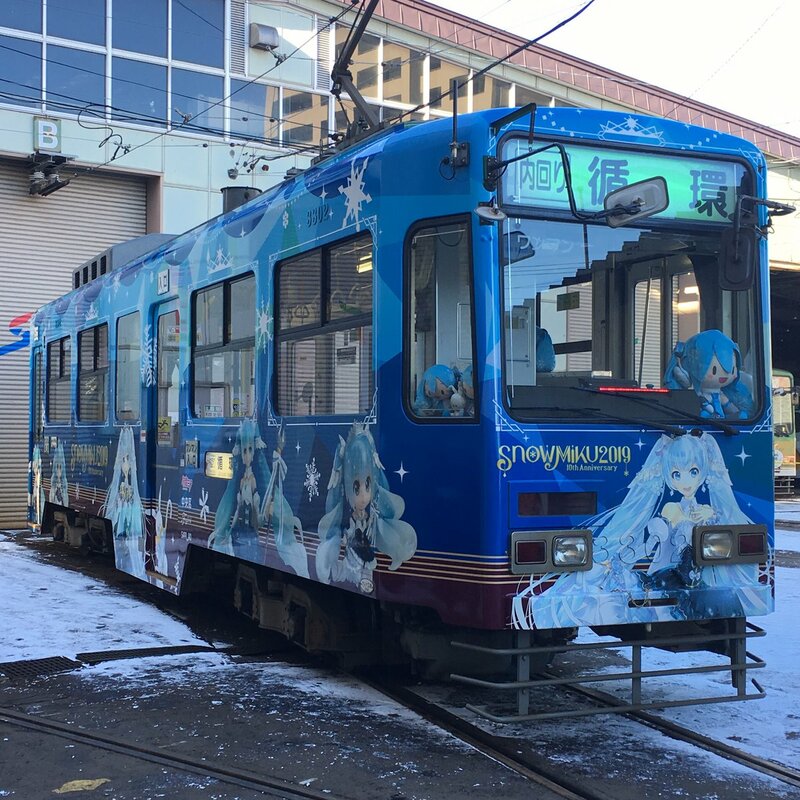 Today is the day for Good Smile Company’s yearly tradition of revealing the next Snow Miku 2019 Nendoroid, Figma and Street Car in Sapporo! 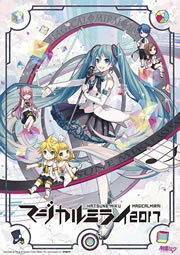 And as expected, they made their first appearance today for members of press. Snow Miku 2019’s design comes from the artist -LF-, and was created with a “Princess” theme for the 10th anniversary of Snow Miku. 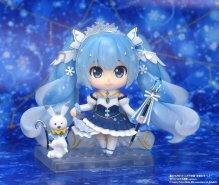 We think Good Smile Company did a great job at making her both adorable, as well as beautiful! 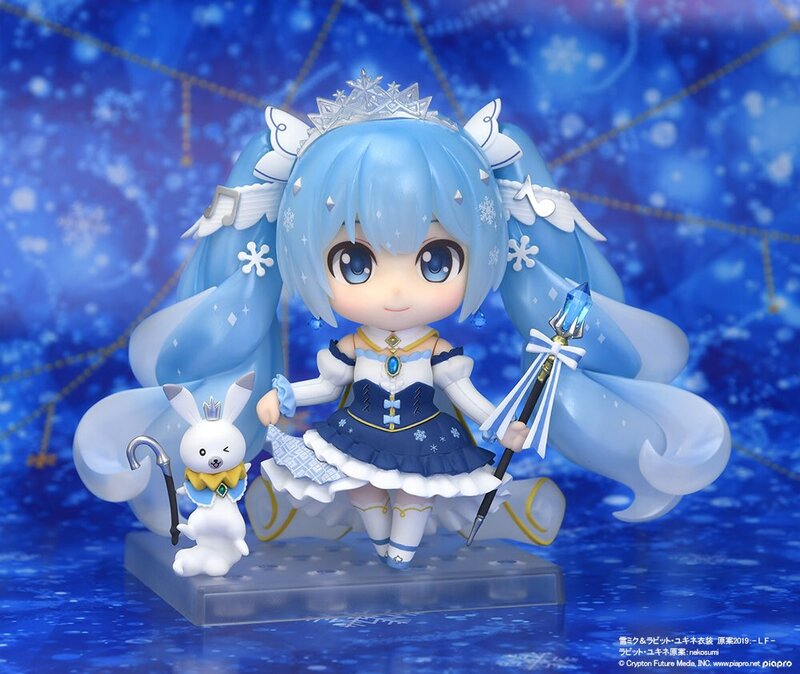 You will be able to purchase the Snow Miku 2019 Nendoroid and Figma at Snow Miku 2019 in Sapporo, or when online preorders open during the Winter Wonder Festival in February 2019. 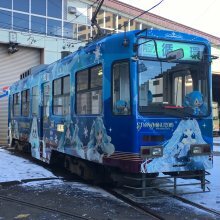 You can ride the street car starting from December 3rd, 2018, and it will remain in operation until March 26th, 2019. 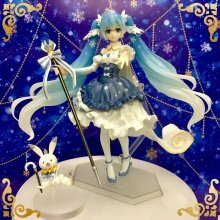 Snow Miku 2019 will be held February 4th~11th 2018.